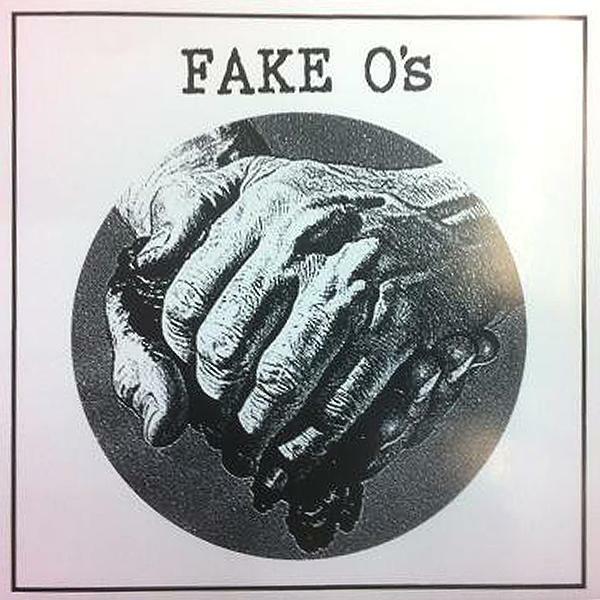 The Fake O's is a garage punk band that is more punk rock than 60's style. It's fast, straight forward and dirty. 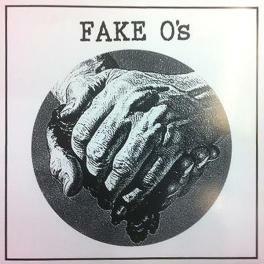 The release is limited to 300 copies. Here you get the version with regular cover (260 copies).